Southern Sun Silverstar is a contemporary hotel that reflects opulent glamour and presents a choice of luxurious accommodation in Muldersdrift. 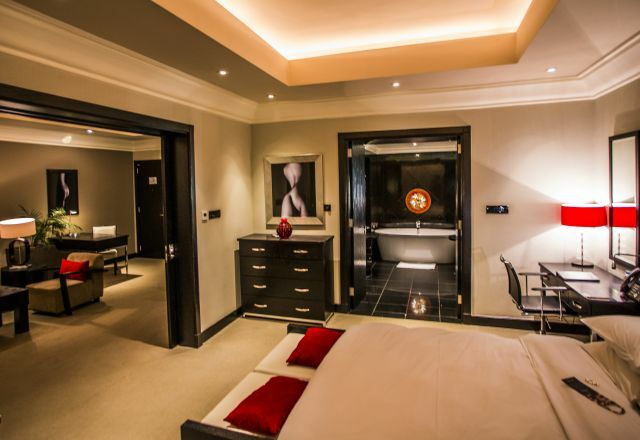 With just 34 beautifully furnished en-suite rooms in a Standard and Executive format, along with four spacious Presidential Suites you will find our hotel intimate and welcoming. Clean lines and crisp linens contrast with dark wood fittings, the contemporary décor creates a sense of comfort and a number of amenities enhance the experience. 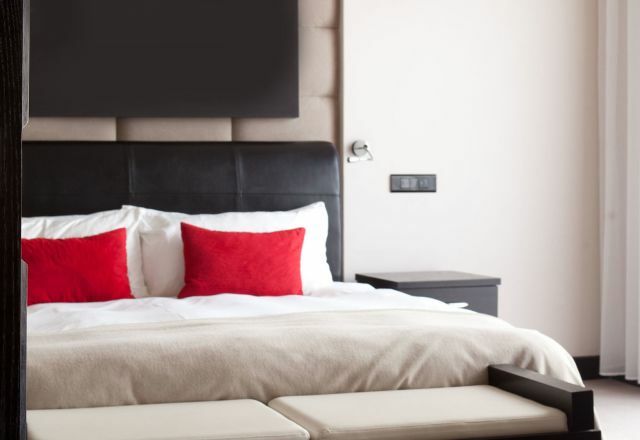 Amenities include air conditioning, in-room tea and coffee facilities, complimentary WiFi and more. Guests can also enjoy the convenience of a porter service, and a wake-up call facility. Wheelchair-accessible options and smoking rooms are also available upon request. Rates include breakfast. Kids under 18 stay and eat breakfast free. 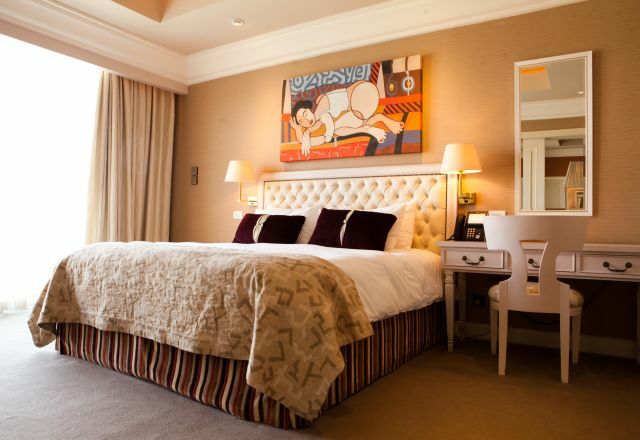 For discerning guests looking for an inviting and modern place to stay in Johannesburg, the Southern Sun Silverstar presents a compelling choice. Executive rooms have a lounge area, sleeper couch and a four seater dining room table, plus en-suite bathroom with bath and shower. The Standard rooms have been designed with our guests in mind. Rooms have an en-suite bathroom with separate bath and shower.